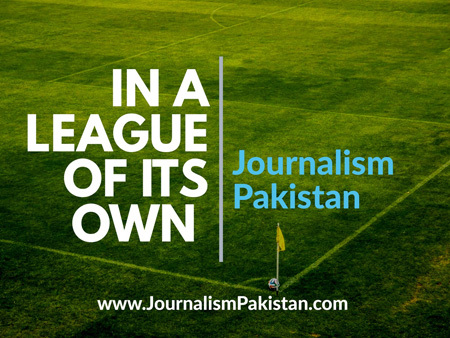 ISLAMABAD – After months of wait and uncertainty, BOL Media Network is all set to launch its entertainment channel. 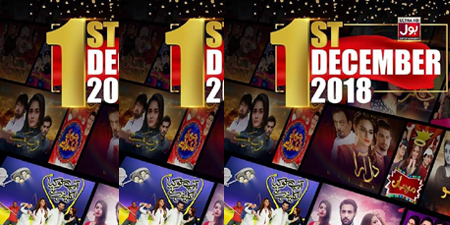 BOL Entertainment goes on air on December 1, the network announced. The channel will feature in its plays the country’s leading actors, such names as Shabnam, Reema, Meera, and Resham.